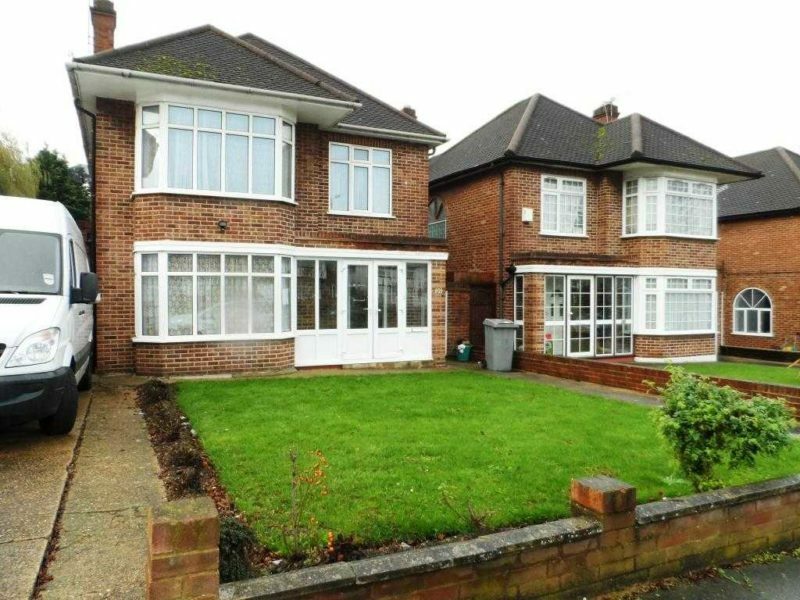 If you are looking for a home to let in North Harrow and the surrounding areas then you are in the right place. Here at Albert Grace, we have a proven track record of providing excellent work and services. Our services include property management which we pride ourselves on when it comes to our customer satisfaction. Since 2004, we are dedicated to finding you a home to let or letting your home for you. If you would like to speak to a member of our dedicated sales team, please call us on 0845 539 9696 or leave us an email at [email protected].